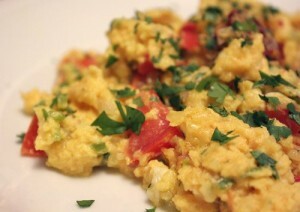 Eggs made with spicy masala and vegetables. 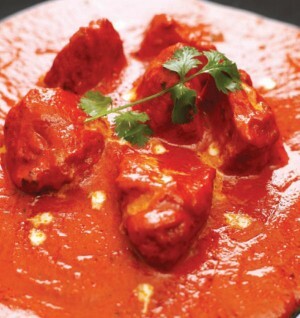 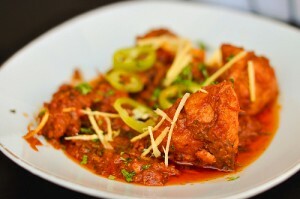 Chicken cooked in ginger/garlic paste with tomato and then lightly simmered in yogurt and chopped ginger as a kick. 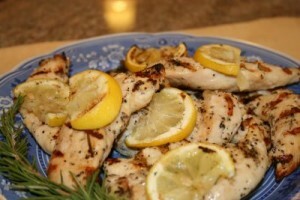 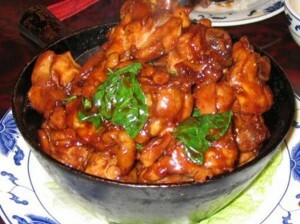 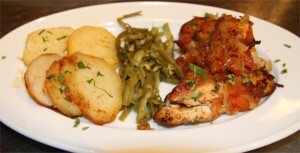 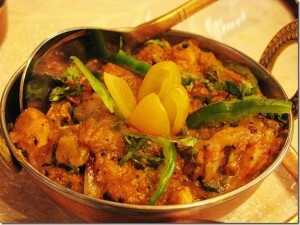 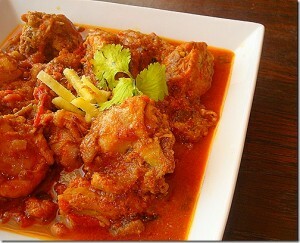 Chicken Chunks marinated in tangy sauce and then served with hearty potatoes. 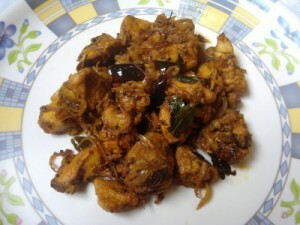 Chicken fried in ground ginger, garlic along with sauted dry masala. 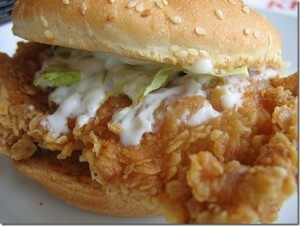 Ready in no time and hard to resist.